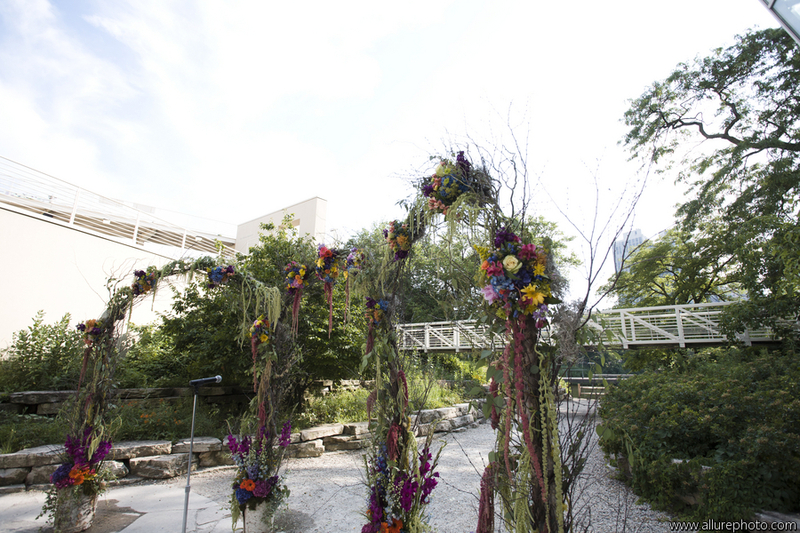 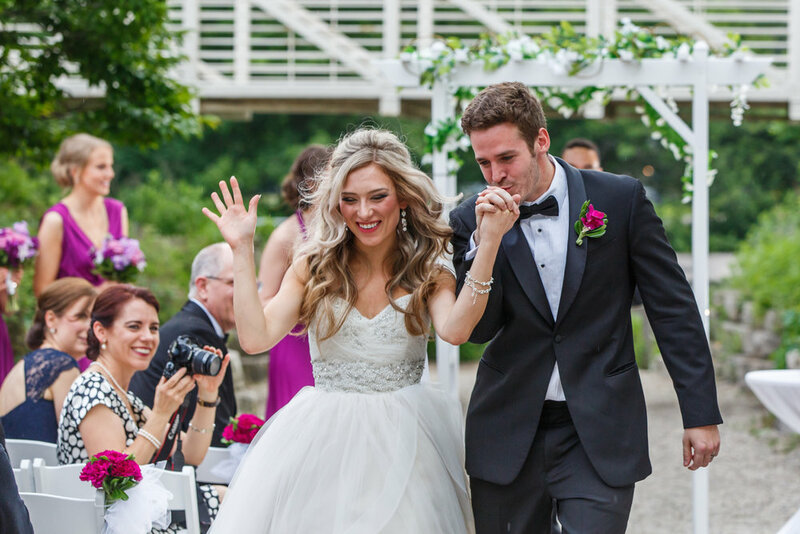 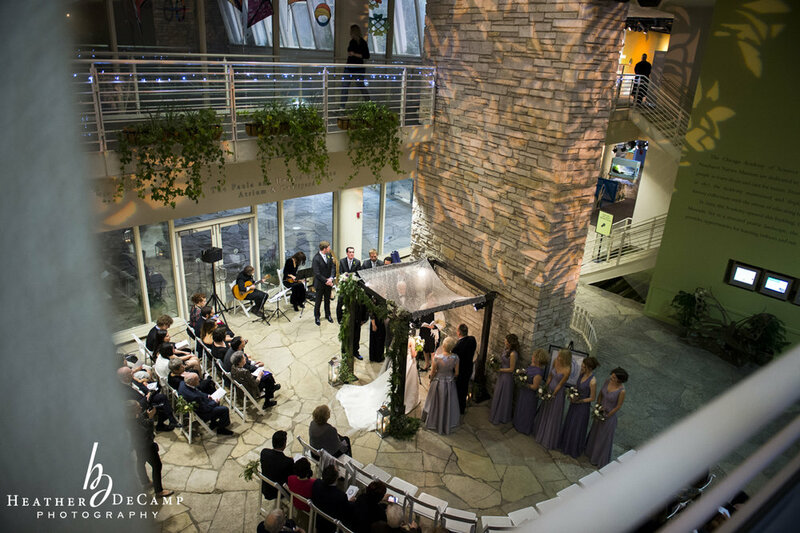 the peggy notebaert nature museum is one of chicago’s most breathtaking wedding venues. 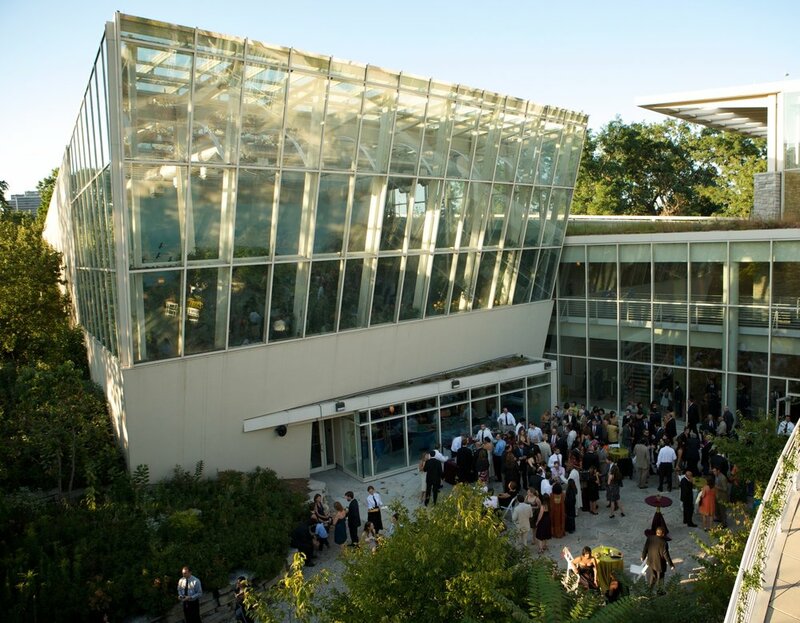 the museum’s event spaces are unique and versatile with floor-to-ceiling windows with stunning nature and city skyline views. 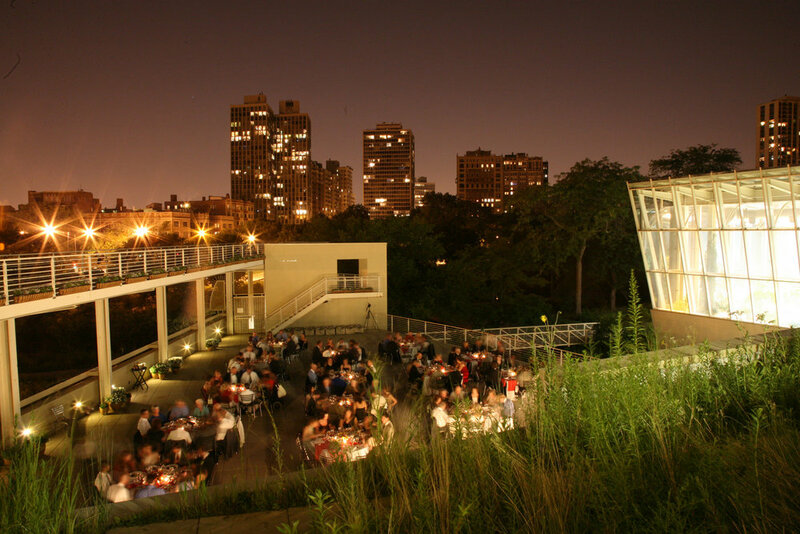 we have fabulous outdoor spaces too! 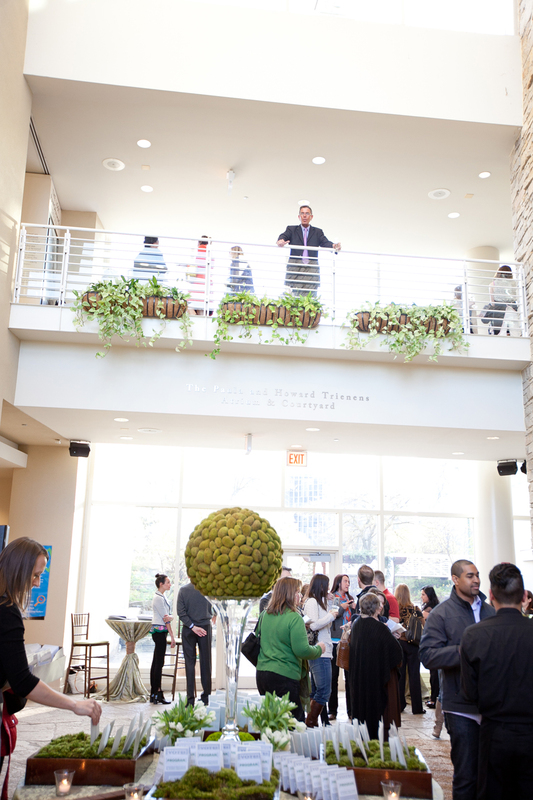 guests enjoy all the museum has to offer during cocktail hour, including the Judy Istock Butterfly Haven featuring 1,000 butterflies. 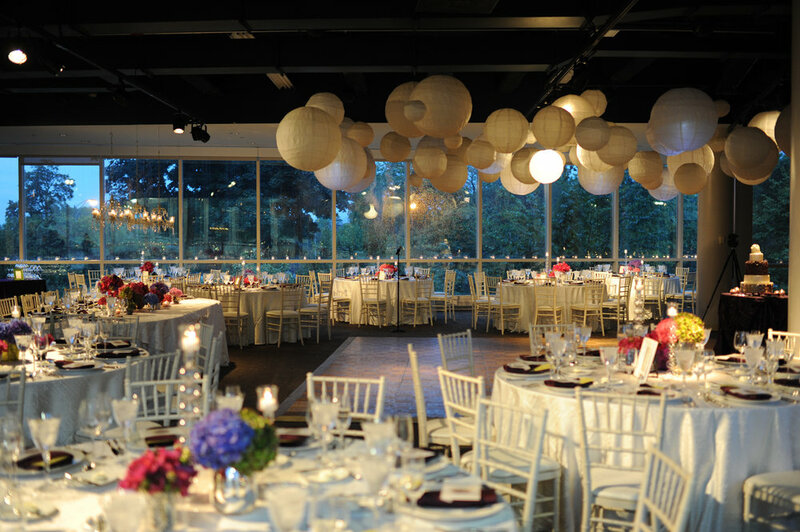 our dedicated events team assists with the planning process to guarantee a successful event!